The only stand alone manufacturer-level coupon builder / manager in the market. power other tools, platforms or business systems. Ready to enhance your technology? 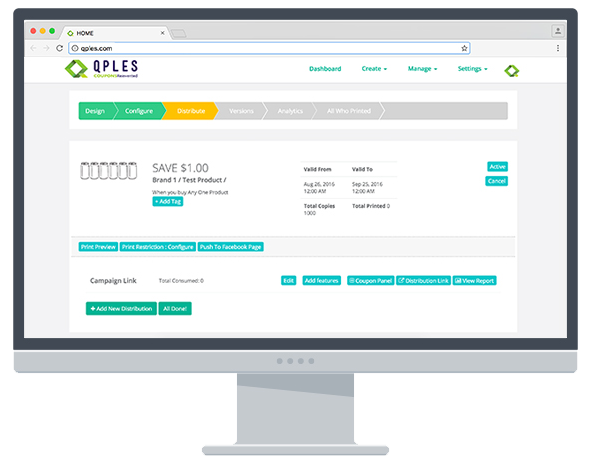 Qples puts the power of a coupon company in your hands with Qpon Engine.